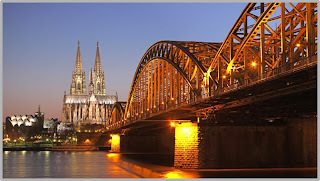 How to Get a German Visa | Go For Visa | Australia Immigration Consultant & Visa Experts in India. Once you have taken important decision to move or travel to Germany, the next step will be to check entry requirements. It includes analyzing what kind of visa you require and which documents you need to submit. All the things mentioned in above point depend upon two important aspects such as your intention of relocating and your country of origin. One important thing you should keep in mind is that German visa doesn’t necessarily mean work permit or residence permit. 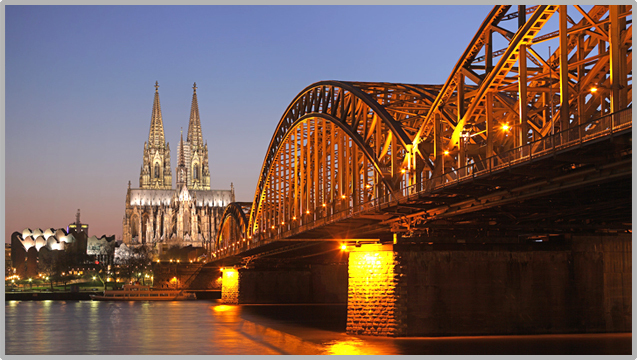 A Schengen visa lets you to stay in Germany and some other different states within area of Schengen for up to 3 months. Schengnen visa doesn’t let you to enroll for any paid employment in Germany. Your visa application for Germany varies according to intention of your travel such as visit to family member, to explore the country or to attend education in reputed university or college in Germany. The main distinction concerning the application process for German visa is between third country nationals and citizens of EU/EEA member states. Migrants from EU face more convenience relocating to Germany and far lower red tapism as compared to other applicants. If you are national of Switzerland, Norway, Liechtenstein, Iceland and EU member state then you will not need any Work permit or German Visa. As long as you have enough funds to run your business successfully or possess confident to get an employment, you can simply stay in Germany for the duration you would like to. However, before moving to Germany, you have to register with German Aliens Authority and local authorities by submitting necessary documents.